Search Results for "Devin Townsend Project"
Virtuoso mega mind Devin Townsend has released a fantastic lyric video for amazing and inspiring track “Offer Your Light” from recent DTP album Transcendence. May cause head banging yet also staring hopefully at the horizon wondering how to make the most of your life and conquer your demons. Contact your doctor right away if you experience painful urination. That is totally unrelated to how rad this jam is. 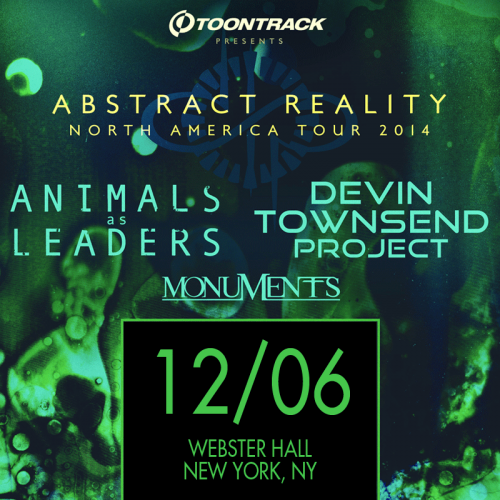 New York City’s Webster Hall welcomed Animals As Leaders, The Devin Townsend Project and Monuments last weekend. Earlier in the day, Devin treated me to a fantastic face to face interview, which you can read here. Prog reigned supreme throughout the night and due to some lengthy photo ops, so did the photographers. I’ve seen some awesome shots from this night already, due to the fact we were able to shoot for the whole show. Click here for the pictures and review. 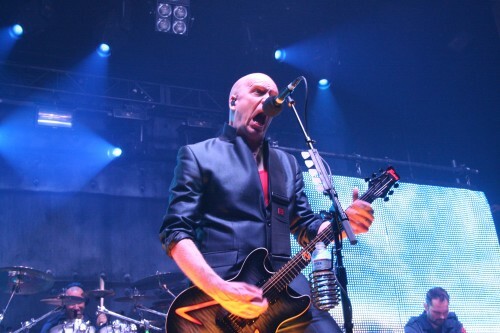 Ladies and gentlemen, I give you Devin Townsend. 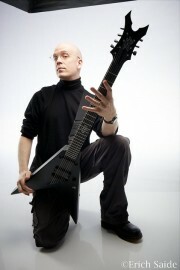 Devin Townsend has premiered the song “True North” off of the upcoming Devin Townsend Project album Epicloud. 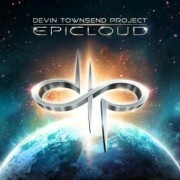 Epicloud is the fifth album in the Devin Townsend Project series and is set to be released via HevyDevy records on September 18th. Canadian producer/musician extraordinaire Devin Townsend has decided to stream a new song from his upcoming album Epicloud called “Lucky Animals.” This is the first single from the record and can be found streaming by clicking here. Epicloud is being released September 18, 2012 in North America and September 24, 2012 in the EU via InsideOut Records/Century Media. To read some recent statements on the album by Devin click here. After completing his epic quadrology last year with the simultaneous release of Deconstruction and Ghost, renowned multi-instrumentalist and producer Devin Townsend is ready to start the next chapter in the Devin Townsend’s Project’s career with their new effort, Epicloud. Due out September 18th in North America and September 24th in Europe, Epicloud boasts 13 light-hearted, hook laden tracks featuring once again, guest vocal appearances by Anneke van Giersbergen. It’s Epic and it’s loud, it’s Epicloud. Click here for the first taste! 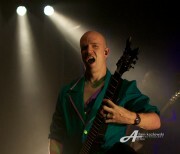 In November 2011, The Devin Townsend Project played four epic sold-out shows in London, England. 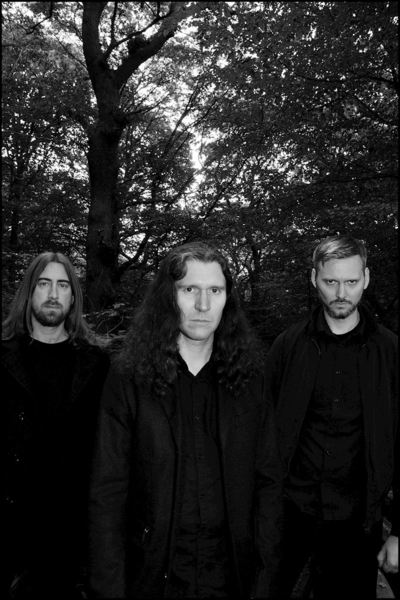 “By A Thread – Live In London 2011” contains all four sold-out shows where Ki, Addicted, Ghost, and Deconstruction were all performed in their entirety. 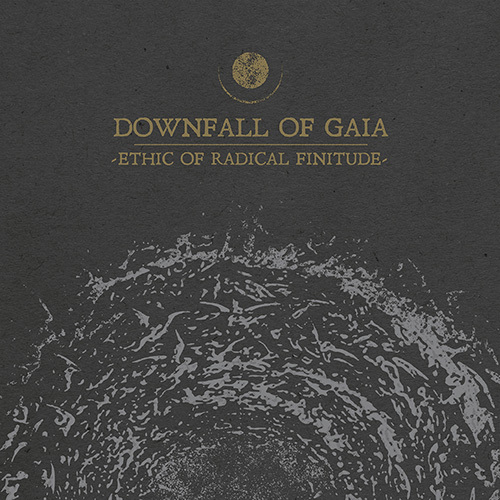 Features guest vocals courtesy of Anneke van Giersbergen (ex-The Gathering), “By A Thread…” contains all four shows captured on four DVDs, plus a 5-CD set containing the full live sets plus a bonus CD compiling all of the encores from all four evenings onto one disc. Housed in a deluxe six panel digipak holding all 9 discs along with a 20-page booklet. Click here for the video of DTP playing “Awake” off of this amazing box set! Canadian progressive metal act, Devin Townsend Project, have announced they will be releasing a DVD box-set entitled “By A Thread- Live In London 2011.” The DVD set includes all of the UK shows in which he preformed all four of his albums and the box-set will include all four shows on four DVDs, plus a 5-CD set (the four albums and one disc with all of the encores). To check out the DVD cover click here. The DVD box-set will be released June 18th in Europe and June 19th in North America through Inside Out Music/HevyDevy Records. 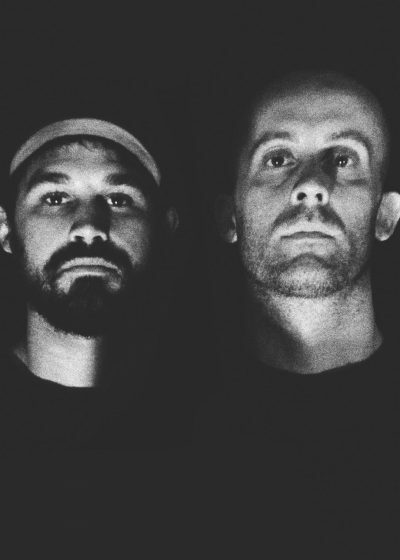 In what may have a one-off magical moment, Gojira invited Meshuggah‘s Fredrik Thordendal and Devin Townsend on stage to perform the track “Of Blood and Salt” during the Soundwave Festival last week. 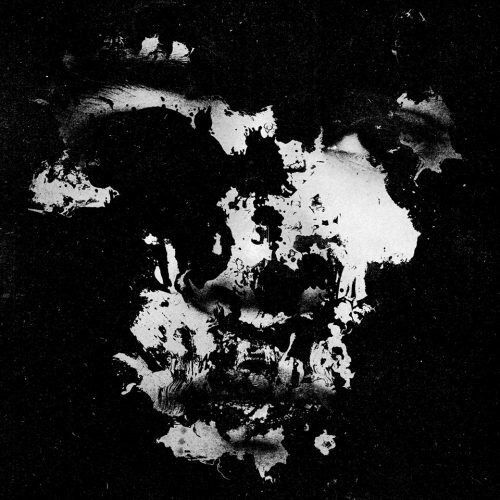 The song is off of the French band’s forthcoming EP. 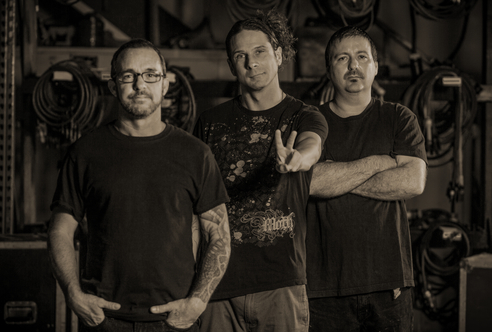 Other guests on that project include Brent Hinds (Mastodon), Randy Blythe (Lamb of God), and Max Cavalera (Soulfly). No info on date or title just yet. 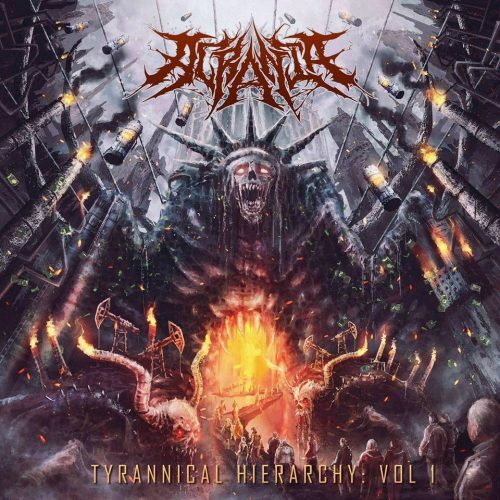 2011 was an interesting year for metal, with classic bands attempting to re-invent themselves while the youngsters tried their damnedest to get noticed in a genre packed with talent. 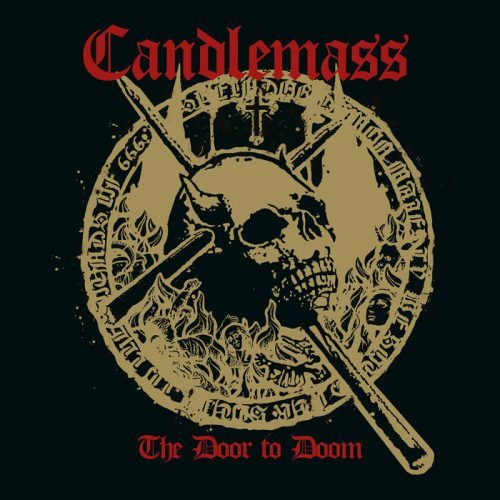 Ten albums crossed my mind as the best in metal, and while they aren’t all drop-D and chug chug chug, they do showcase every aspect of diversity within metal. 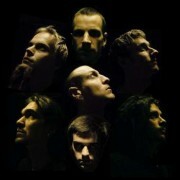 Progressive metal act Devin Townsend Project debuted the new music video for the track “Juular” today. 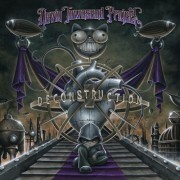 The track comes from the full length album “Deconstruction,” which was released on June 21st via InsideOut Music. The music video was directed by David Brodsky and Devin Townsend. Check it out here. 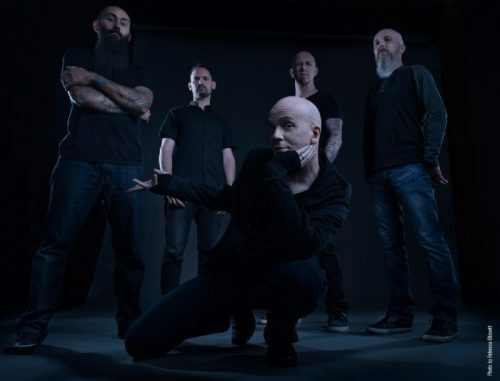 German progressive metallers and Canadian progressive metallers, The Ocean and The Devin Townsend Project, have announced new North American tour dates. The tour will begin October 8th and end October 29th.To check out the full tour schedule click here. 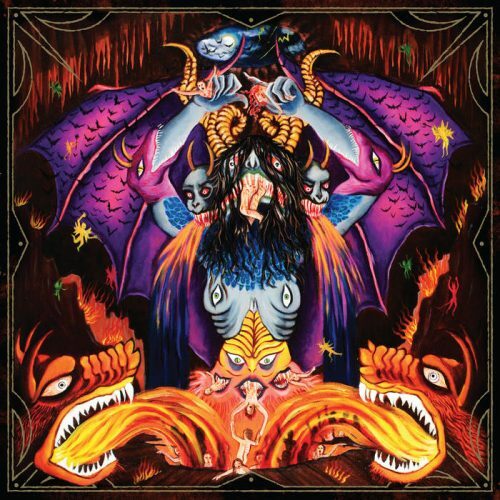 The Ocean’s last album, “Anthropocentric,” was released November 2010 through Metal Blade Records. 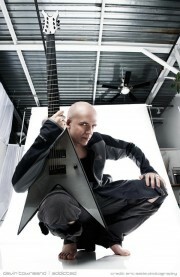 The Devin Townsend Project recently released “Deconstruction” and “Ghost,” the final two discs in their four album series on Century Media. Click here for some sweet footage. After successfully completing his North American tour with Children of Bodom, Obscura, and Septicflesh, Hevy Devy will now be traveling abroad for the rest of the summer, playing various European festivals and solo acoustic dates, but come October, he’ll be back in the States for another tour! The Devin Townsend Project will be hitting the road this fall on a headlining tour (with supporting acts tba), so fans can expect even more Hevy Devy this time around! Dates for the tour are listed below here, and Canadian dates will be announced shortly. On June 20th, The Devin Townsend Projected completed their remarkable 4-album series with the simultaneous releases of “Deconstruction” and “Ghost” through Insideout Music. 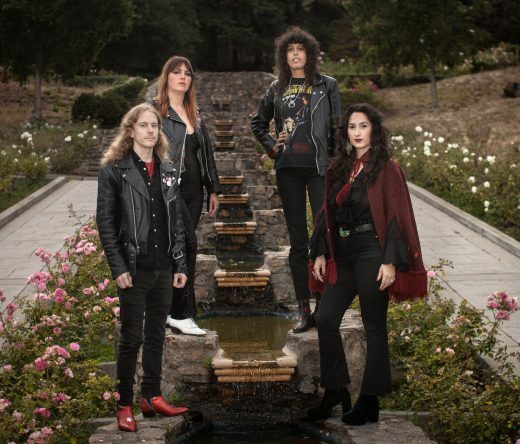 To celebrate their release and the conclusion of the album series, InsideOut Music is offering fans a free 10-song compilation of Devin’s releases. Just click here to be directed to the download. The Canadian mastermind Devin Townsend has completed a 25-minute interview regarding his two new albums Deconstruction and Ghost. The videos have hit the interwebs and after the jump you can watch the complete interview.